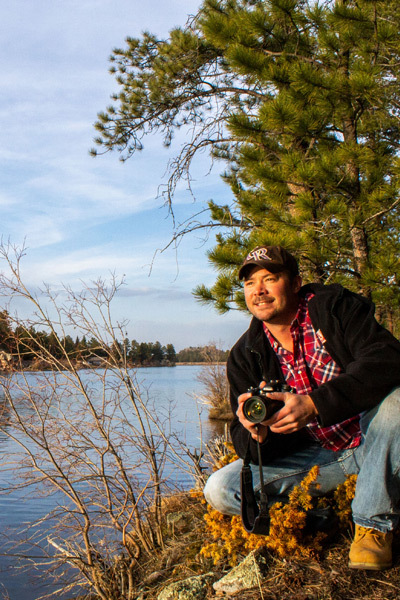 I was born in Minnesota where I developed a strong love for the arts and photography at a young age. 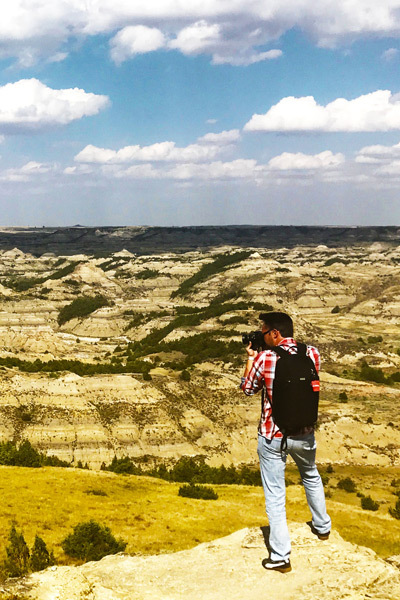 I spent years in North Dakota where I began my education and found that I have a deep love and passion for photography and capturing the beauty of the world around us. Throughout my life, I have travelled across a majority of the United States and I spend much of my time exploring National Parks, monuments, historic sites and trails, and traveling the country in search of capturing our nation’s beauty and unique natural wonders. Over 20 years ago, I fell in love with the majestic Rocky Mountains, and moved to Colorado where I live with my daughter and girlfriend. Throughout the years, I have photographed everything from people to places, with a strong focus on landscape and travel. I also love creating unique, abstract images and incorporating unique effects as well. I love seeing and photographing spaces and places in our beautiful world. Sometimes this means shooting something that is brand new to our world such as a flower, and other times it means capturing the feeling of thousand-year-old trees. I want to photograph everything from mother nature’s amazing creations, to seemingly impossible man-made structures. Photographs make me feel alive. Photographs help me remember the feelings, the sights, the smells, textures, colors, perspectives, the beauty that always surrounds us. My photos present the beauty and fascination of the diverse landscape that has been created by both nature and humans. I was inspired by photographers like Ansel Adams, who create stunning landscapes and captured the souls of past travelers using the beauty around them and the natural light from above and explorers like John Muir. My collection includes original artwork, modern photography, home and office décor trends, vintage travel posters, and many things in between. If you are looking for the perfect art for your home or office, I am certain you will find a piece you love! I am a member of the Fort Collins Digital Camera Club. My work has appeared at the Carnegie Center for Creativity in Fort Collins, Colorado, and can be seen in galleries and homes across the country. I first became a member of the C4FAP 5 years ago and have enjoyed being active in the group ever since. This allows me to exhibit in the Fort Collins area as well as online throughout the world. Through C4FAP I have taken part in educational workshops lead by leading photographic artists, received support from a community of artists, grown as a creative photographer, and this allows me to further excel in my craft. If you love this beautiful Earth, if you want to bring moments, textures, feelings, and emotions from around the country into your home, and to help support small businesses, artists, and photographers, shop my collection for a piece that will fill your home with beauty.